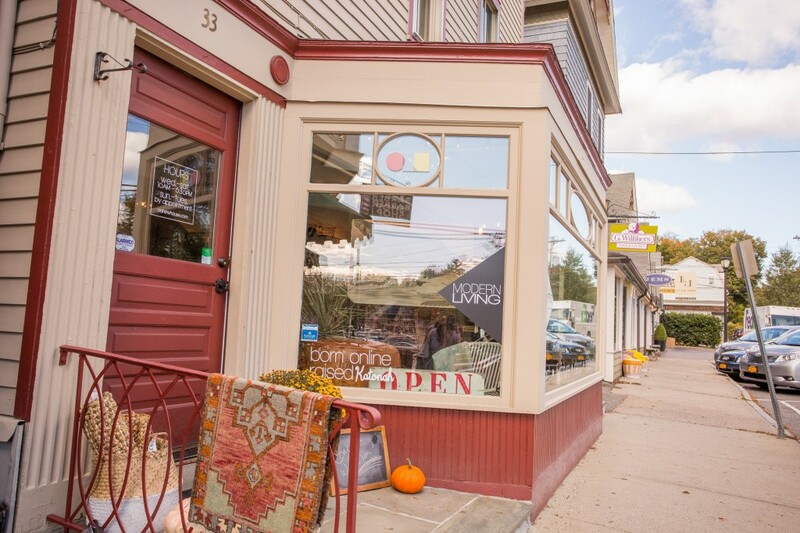 Katonah NY Sidewalk Sale is this here at last! 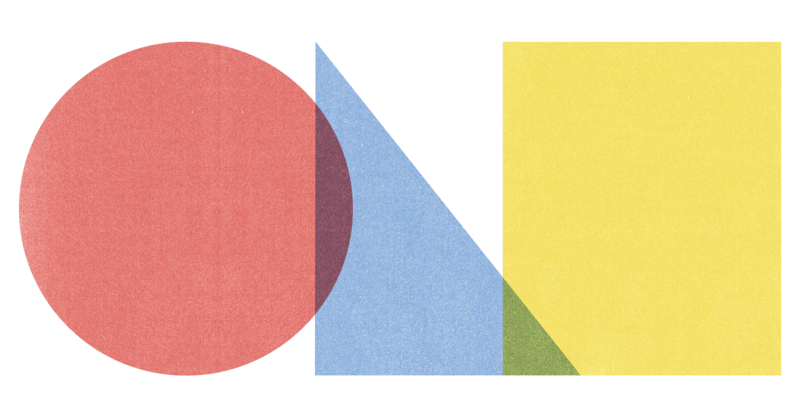 — Friday July 21st and Saturday July 22nd, we are pulling out all of the stops! Tons of items will have heart stickers on their tags which allow for discounts up to 50% off!! 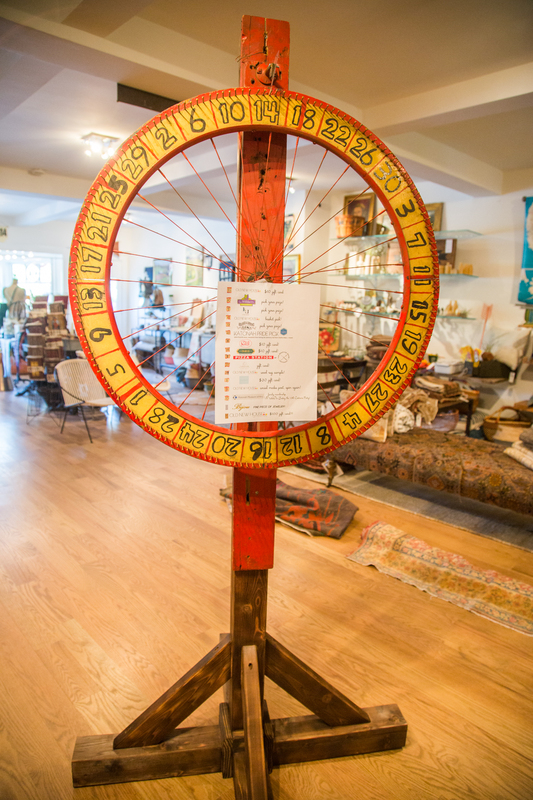 And our first ever Wheel of Chance will be making a grand appearance! 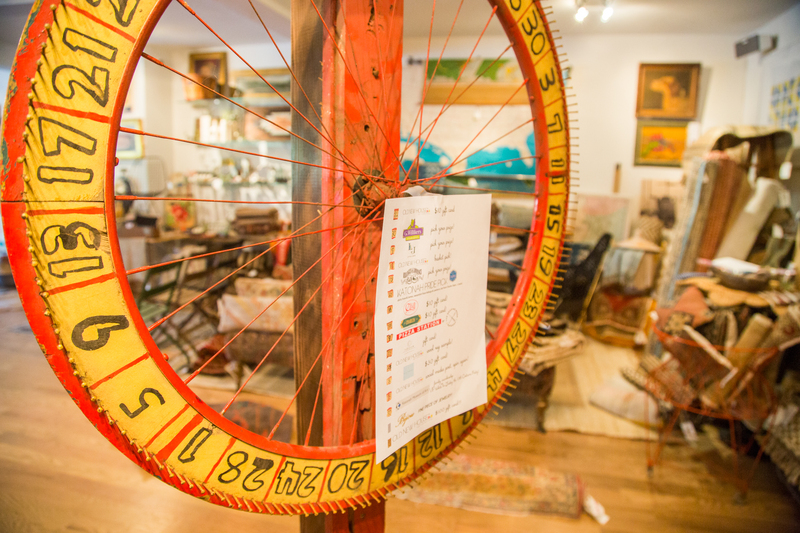 Refurbished folk art carnival wheel set up ready to be spun for tons of Katonah swag from downtown shops, Katonah Museum event tickets and membership, gift cards from us and other Katonah spots and so so so much more! Everyone is a winner! 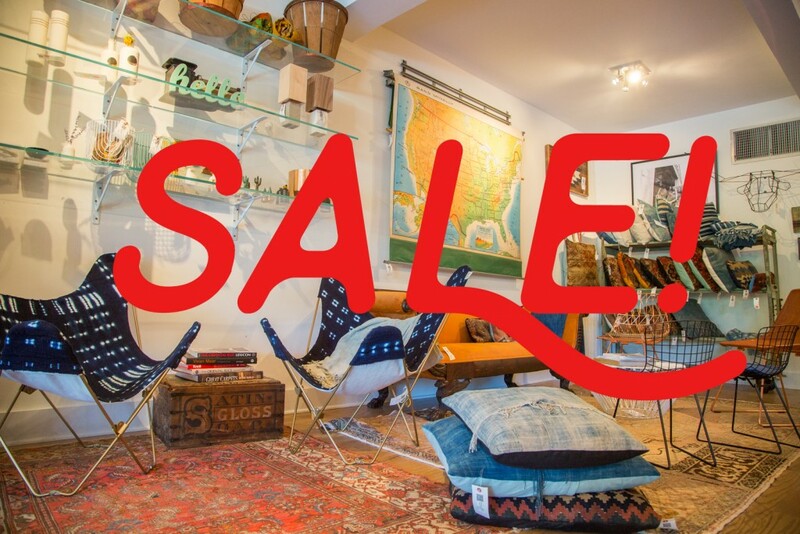 Come and visit out flagship store in Katonah and take advantage of major deals!